Recipe Archives - Page 22 of 23 - Let's Do Keto Together! Continue reading ➞ 21 Awesome Crowd Pleasing Recipes for Your BBQ Party! 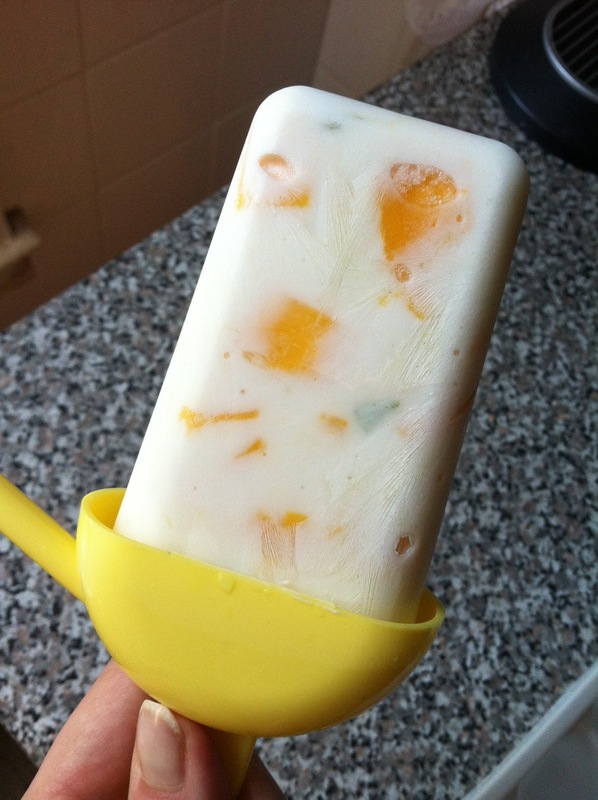 Mango Chunk Lime Protein Pops! May 31, 2017 June 6, 2017 Categories Recipe, RecipesLeave a Comment on Mango Chunk Lime Protein Pops! I do not have an air conditioning in my 3rd floor walk-up. This leaves me with the task of finding new ways to stay cool in the summer months. One of my favorite ways is protein pops! The mango makes this pop super refreshing and the tartness of the lime will leave you wanting more. Not to mention, this pop is packed with protein and is nonfat! Continue reading ➞ Mango Chunk Lime Protein Pops!